" Immersive fun for kids. " "Magic world of the Littlings." 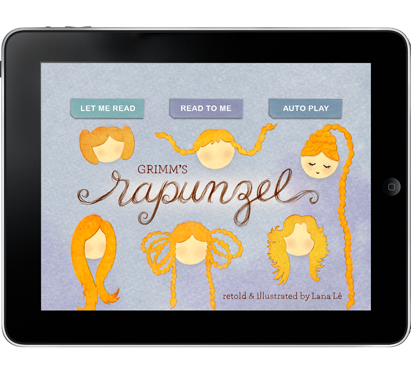 "A rare gem among children's literature"
"Introduced a new Magnifier View." " Configureable grid sizes. " "A Classic Retelling of a Classic Story"
"Featured by Apple - Jan, 2011!" 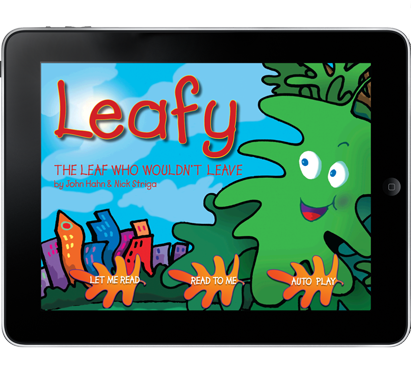 "Leafy the Leaf is about to go on the most fun adventure he's ever had!" "Rock Band meets Whack a Mole!" "12 Days of Music and Fun!" A New Kind of Hangman. "This is a cute game that will keep your spelling skills sharp!" "Play, Learn and Have Fun." 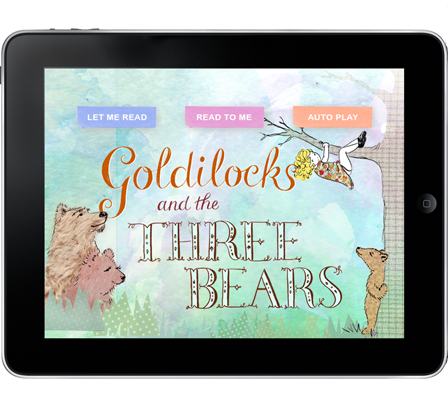 "A professionally created interactive picture book of a cute little girl exploring the home of the three bears." 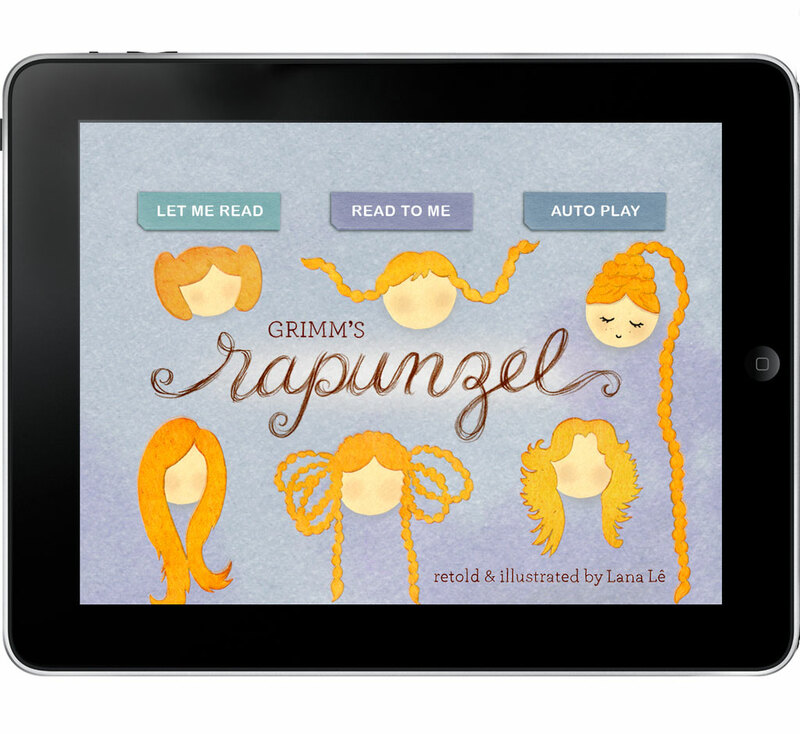 "Top 10 Paid Books on App Store! 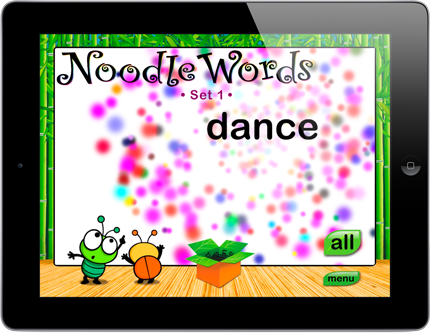 (Oct, 2010)"
KwiqApps Inc., is developing applications and games to create an engaging and rewarding learning experience on mobile devices for today's learners. The company's mission is to revolutionize e-learning one App at a time. Don't miss our new App notifications and promotions! Be a part of the e-learning revolution. 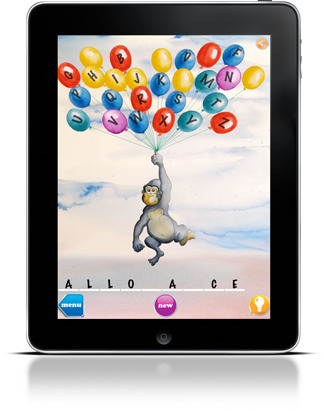 Our press kit, including company logo and App screenshots, is available for download at the link below.